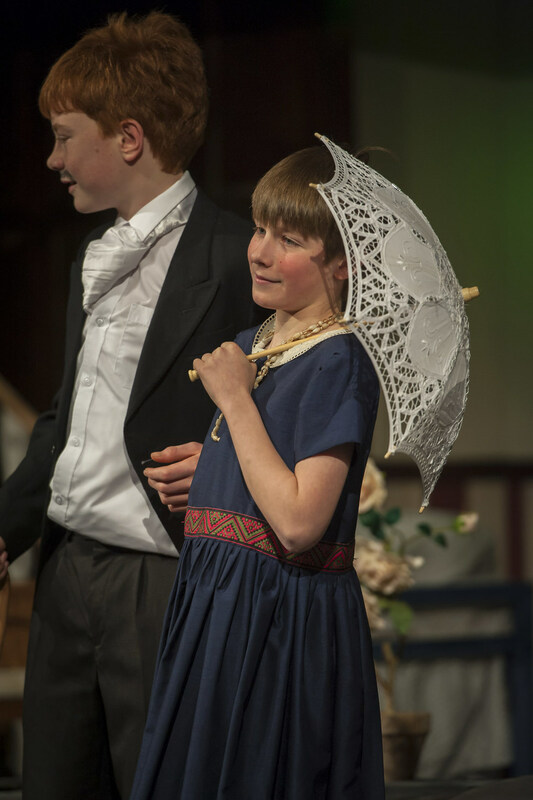 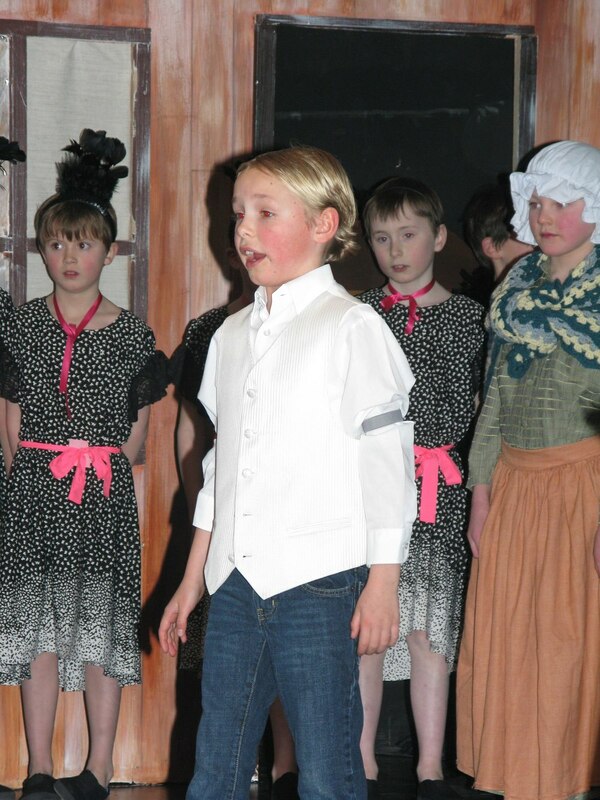 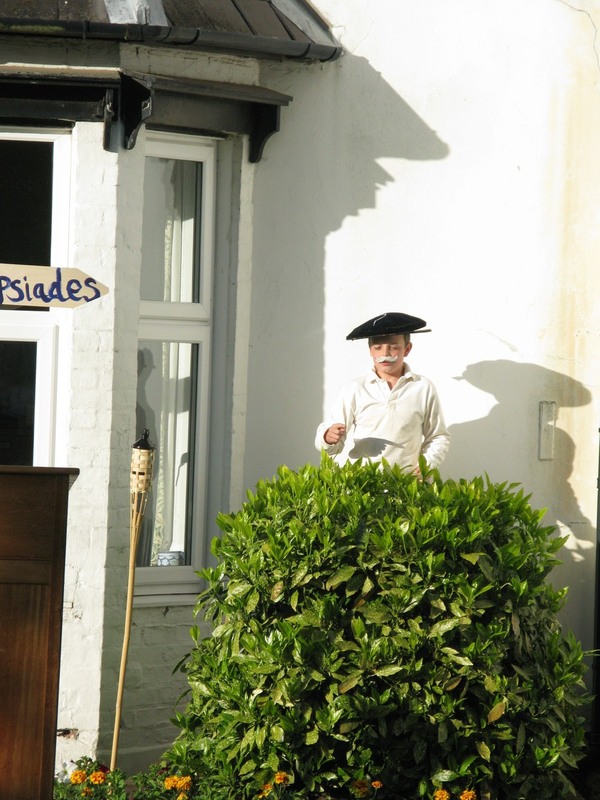 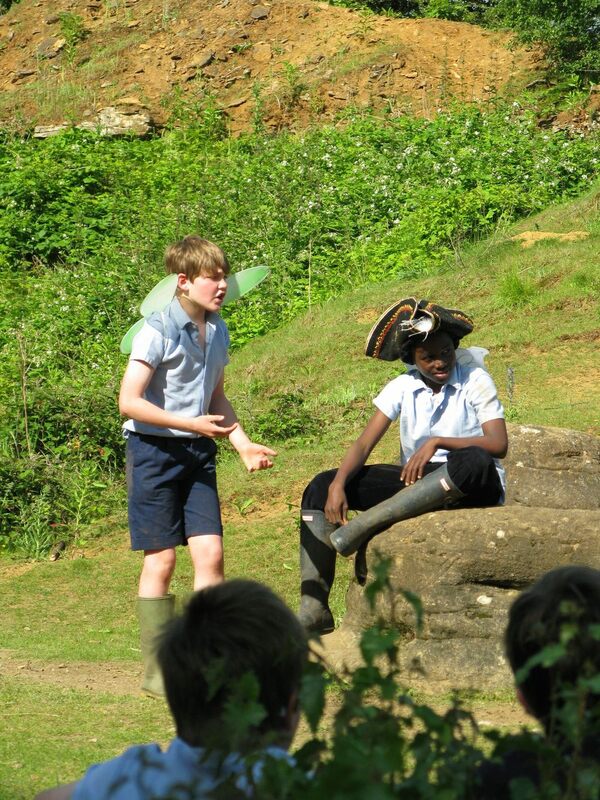 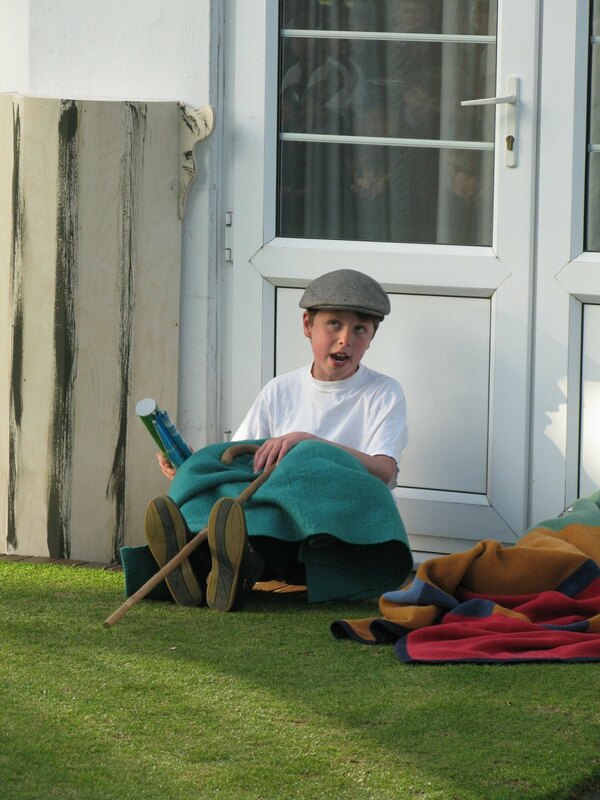 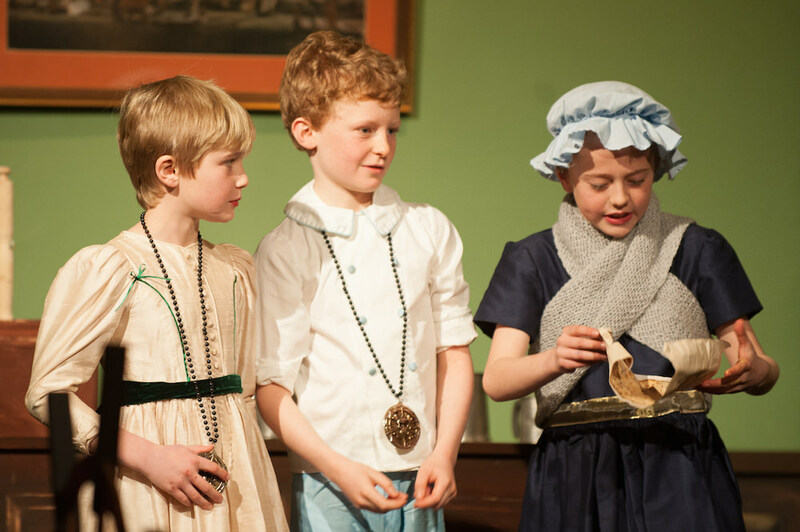 All boys are encouraged to take part in drama during their time at Cothill, and the opportunities to do so are plentiful. 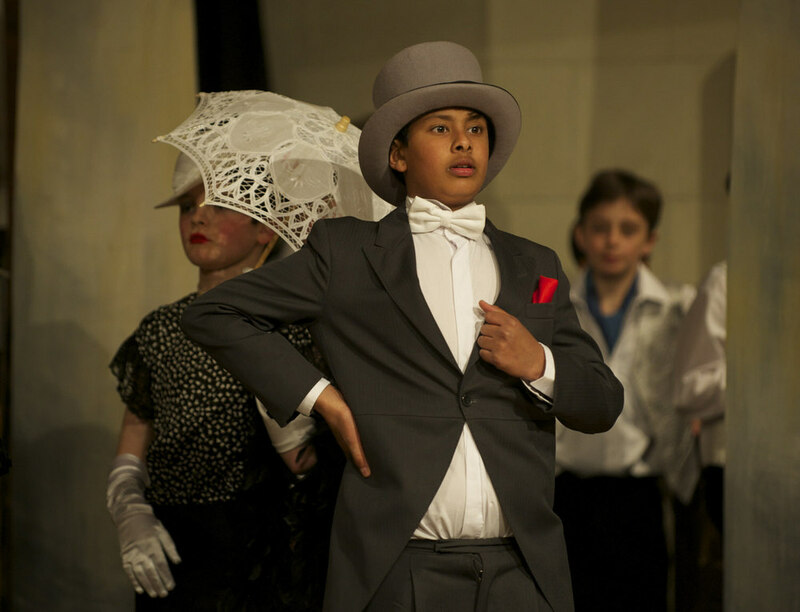 For many boys these will be remembered amongst the highlights of their time at the school. 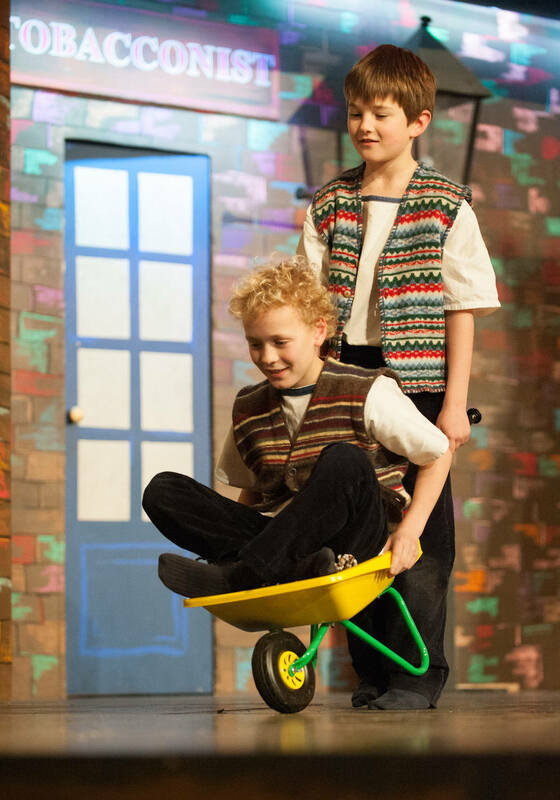 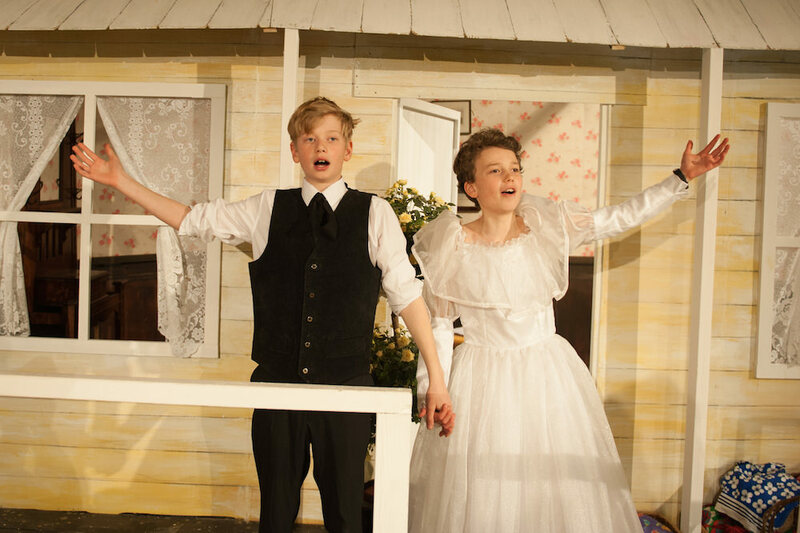 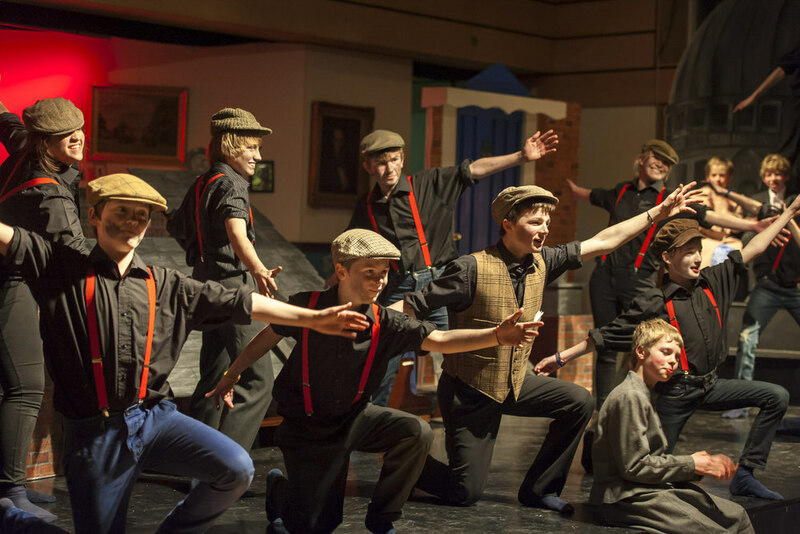 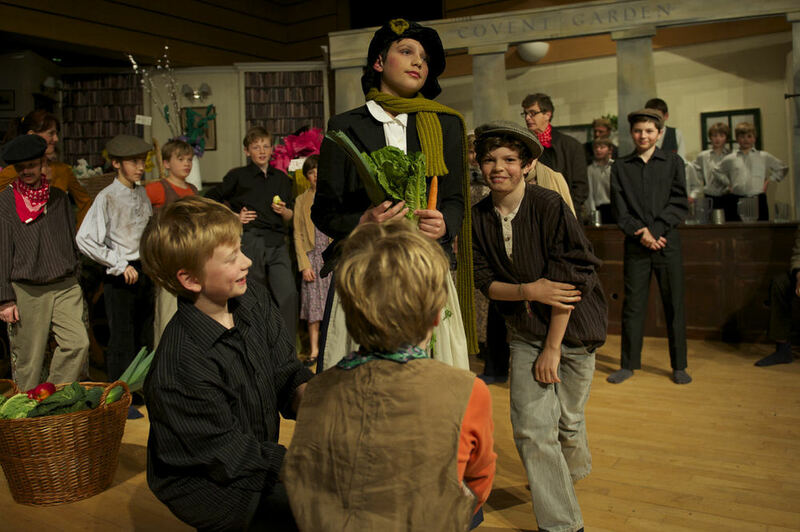 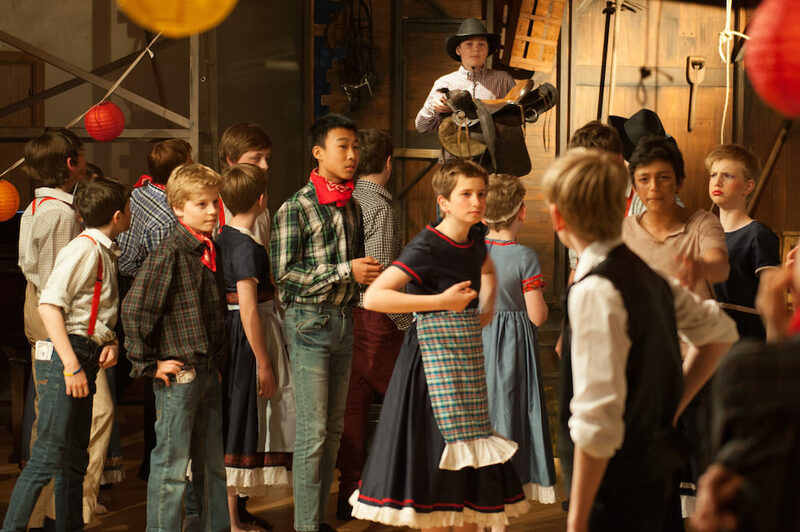 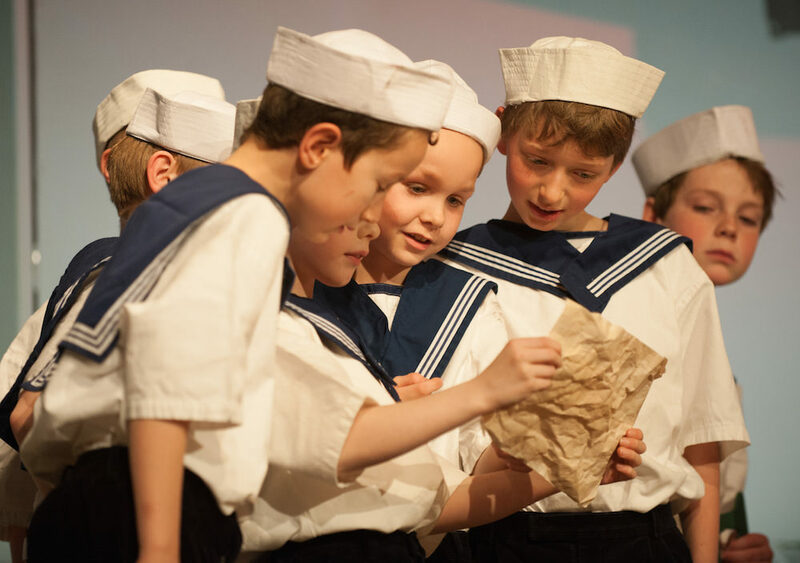 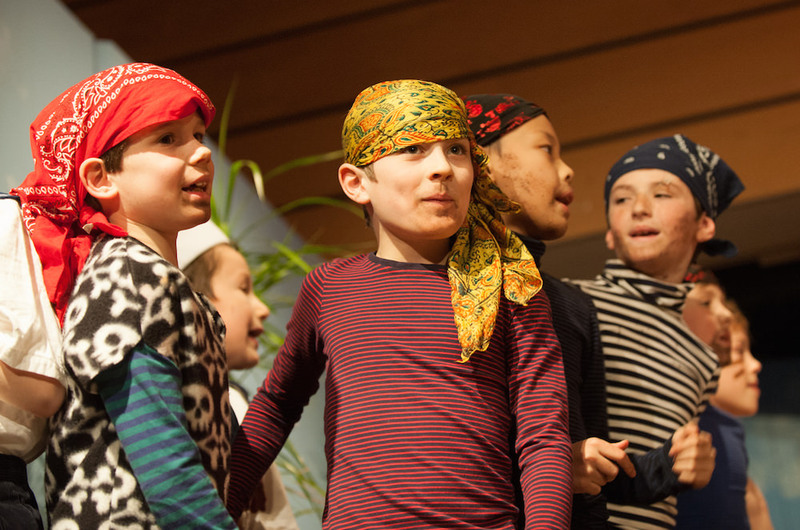 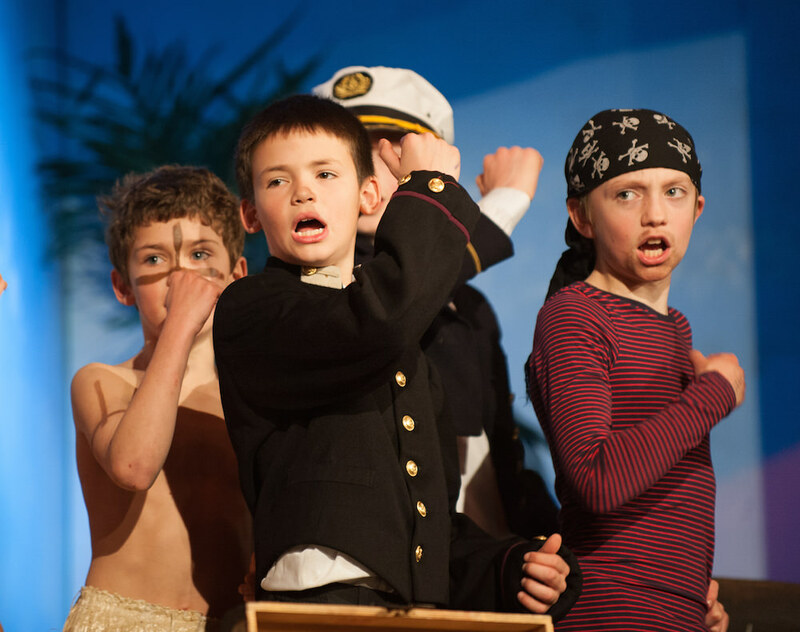 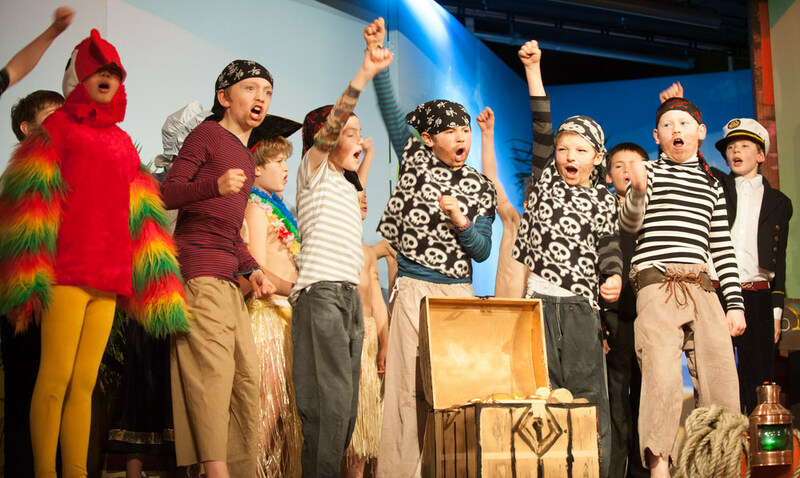 The school theatre represents a very different environment from the classroom and playing fields, but provides the boys with an abundance of opportunities to master new skills in both preparation and performance. 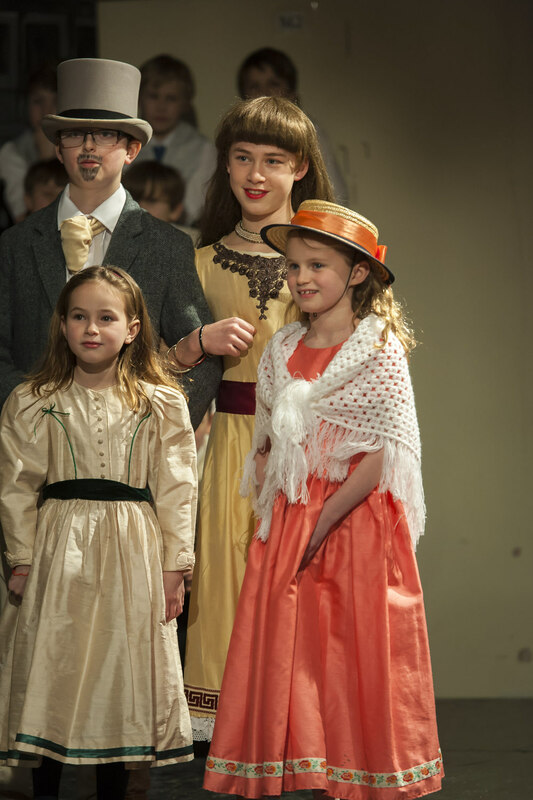 As a school we are very proud of the quality of our productions, and the photos and video snippets on this site represent nothing more than a taster!